For over a decade, Congress and DOD have led a series of efforts to address the governance structure of the Military Health System. 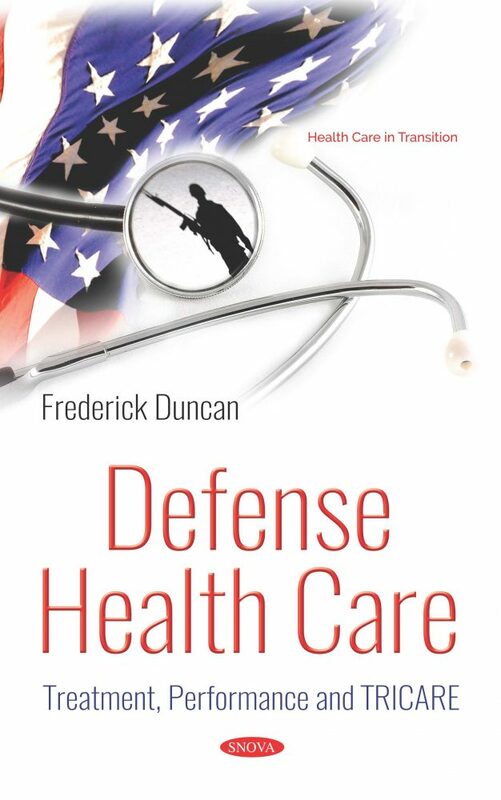 In chapter1, GAO examines (1) measures DOD uses to assess the quality of direct and purchased care, and (2) the extent to which DOD has established performance standards related to the measures and corrective action requirements for providers who do not meet those standards. As reported in chapter 2, or more than a decade, partially in response to congressional mandates, DOD has worked to address inefficiencies in the Military Health System to control costs. Chapter 3 examines the military departments’ planning processes for determining (1) operational medical personnel requirements, including an assessment of the mix of federal civilian, contractor, and active and reserve medical personnel; and (2) the most appropriate workforce mix at MTFs and any challenges in executing their desired workforce mix. The National Defense Authorization Act (NDAA) for Fiscal Year 2008 directed DOD to conduct surveys of nonenrolled beneficiaries and civilian providers about access to care under the TRICARE Standard and Extra options. It also directed GAO to review the surveys’ results. Additionally, the NDAA for Fiscal Year 2017 included a provision for GAO to review access to care under TRICARE Extra. Chapter 4 addresses both provisions. The NDAA 2017 made several changes to the TRICARE program, including the establishment of a new preferred provider network health plan option called TRICARE Select. The NDAA 2017 made several changes to the TRICARE program, including the establishment of a new preferred provider network health plan option called TRICARE Select. GAO examined program policies, procedures, and contracts and interviewed DOD officials and TRICARE regional contractors as reported in chapter 5.